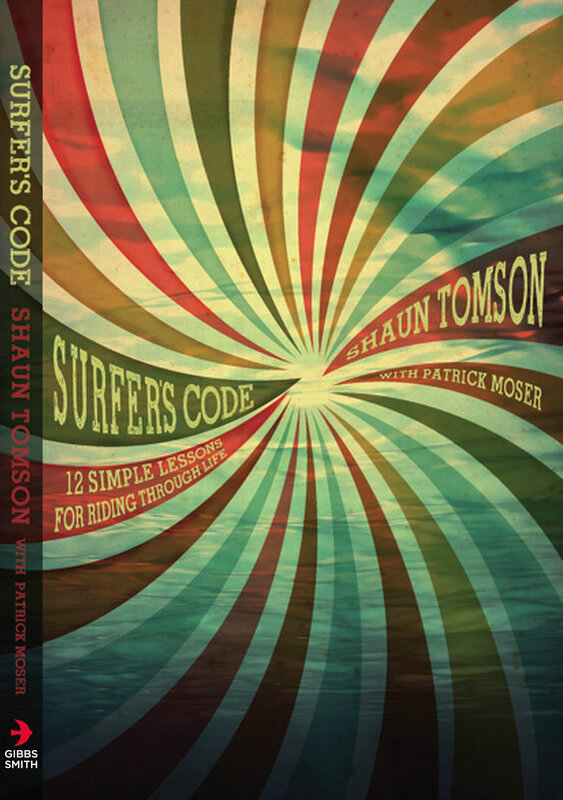 In Surfer’s Code: 12 Simple Lessons for Riding Through Life, world champion surfer Shaun Tomson shares the life lessons he’s gathered from decades of surfing-from his boyhood adventures in South Africa to the world tour in the late 1970s to the business world today. 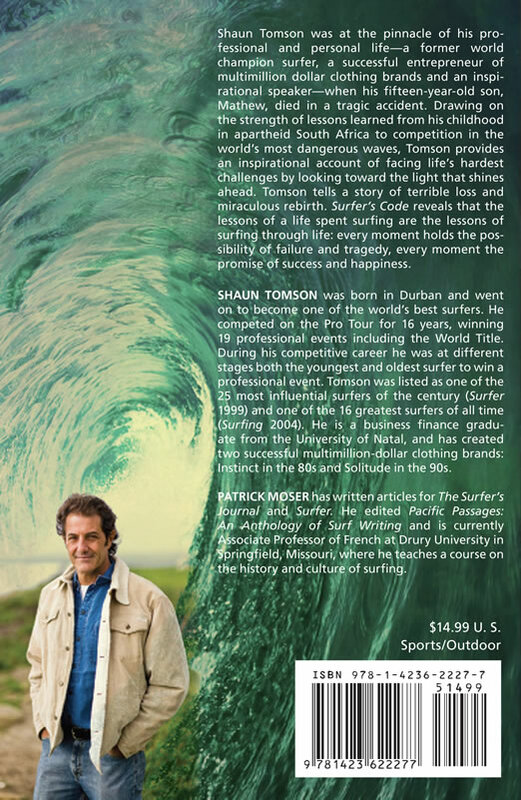 For Tomson, surfing is a hobby, a sport, a religion, an obsession and more-it is a way of life. Tomson’s life lessons have guided his career to the top of both professional competition and the world of business. Now, he shares these powerful lessons, born on the world’s best swells, with all people-including those who might never step on a surfboard. These lessons are born of the collective wisdom of the surf community and are a powerful source of inspiration in the face of extraordinary challenges of every day life.